Woah, its been a few days! Thursday was an eventful day! The orders from my first two workshops last week came in the morning, at the unearthly time of 9am (well its unearthly for me!). So I had a fun day sorting out all the purchases and getting to play with mine a little! 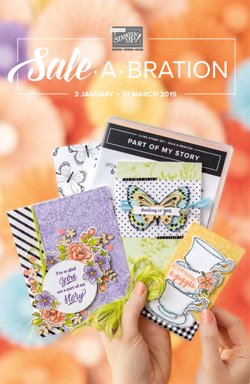 I was really excited to have the Sale-A-Bration sets which were available for every £45 spent 'till the end of February so I just had to have a play! It was all going really well and I was enjoying my day, I was even prepared enough to remember to put dinner in the oven to cook for 2 hours at 3:30 so it was ready in time to eat before church. I popped out briefly to the shops to get some salsa for dinner and on the way home managed to trip and fall over some steps near my house. Naturally my first instinct was to protect the glass jar I was carrying and as a result landed and skidded rather awkwardly. I have since learned that steps are not a good place to land as they are pointy, hard and allow one to get battered in several places (shoulder, elbow, hip and knee) all at once! Most of me is better now, just have a very sore and painful shoulder (with limited mobility) and a aching back. I am just thankful nothing is broken! So, as a result things have been a bit slower the last couple of days, but I have a couple things to show you today. 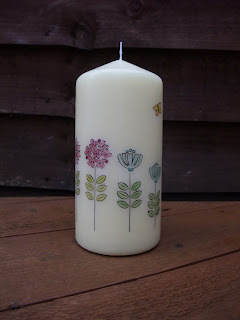 It was a nice day so I took the photos outside on our decking so they look so much better than the last couple candles I did and photographed! 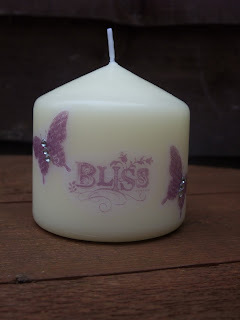 Just a really simple elegant little candle using the Bliss sentiment stamp and two butterflies. 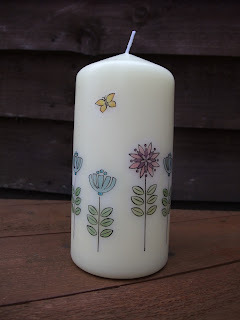 If you would like further instruction on how to decorate a candle like this, I am demonstrating one similar to this at my workshops this month, Friday 11th March and Friday 27th March. For more details please contact me! I wanted to have a little experiment with colouring in the images that I put on my candle. I wasn't sure how the blender pen would work on such a thin material as tissue paper but its worked out really beautifully and I am so please with how this candle has turned out! Definitely be making more of these now! 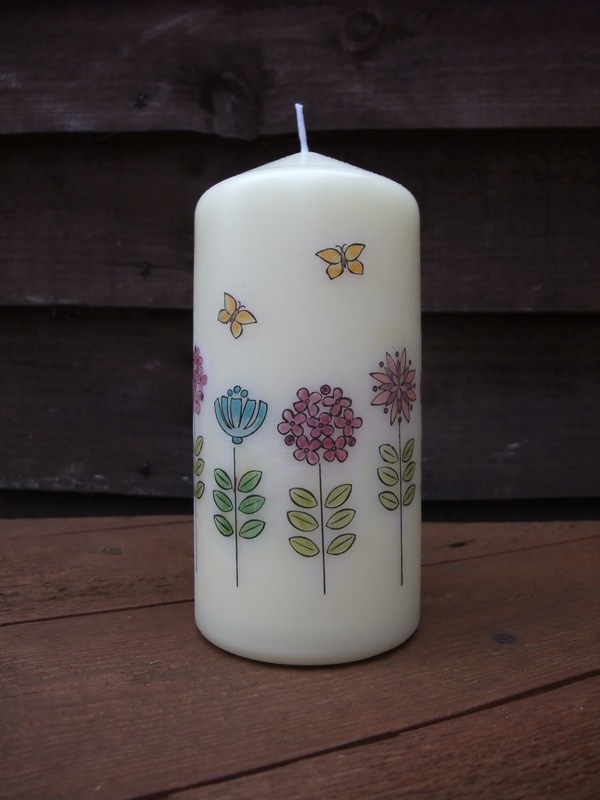 I really like the flowers that circle around the entire candle with the cute little butterflies fluttering above, really makes me long for it to be summer now! 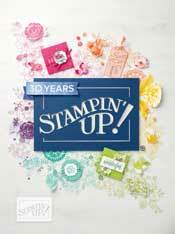 For more information on my workshops this month or to host your own please get in touch! 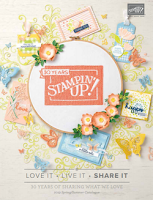 Please feel free to leave a comment, I really love reading them and they make my day! Hope you're all having a lovely weekend!